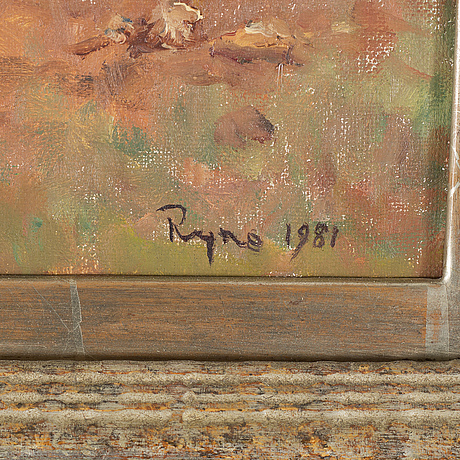 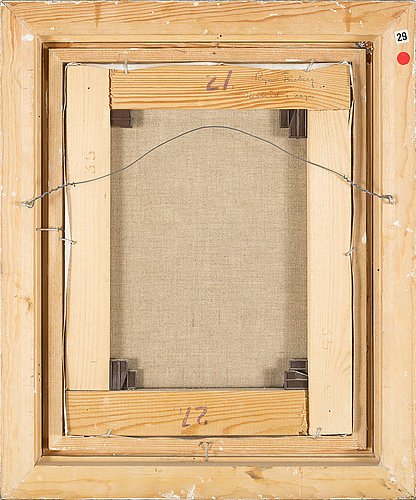 Ryno Frieberg, RYNO FRIEBERG, oil on canvas, signed and dated 1981. 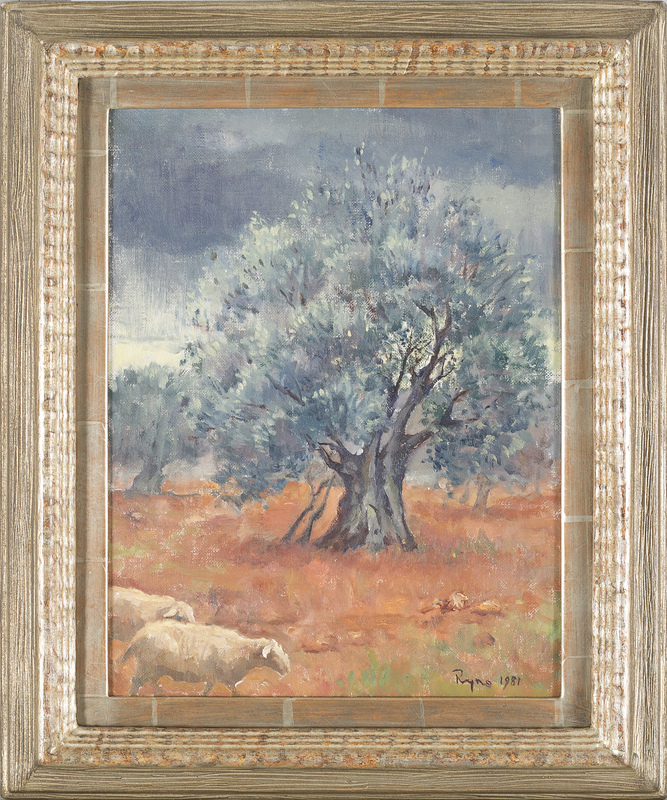 "Olive trees in rain", 35 x 27 cm. 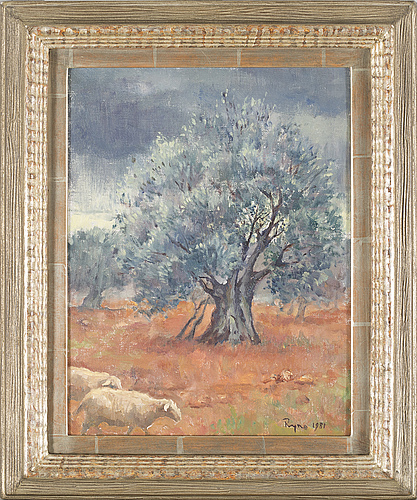 "Olive trees in rain", 35 x 27 cm.